By the way, you don't have to attend all of the sessions. The topics are not progressive. 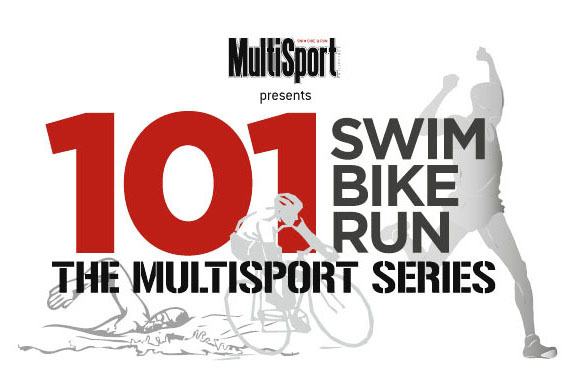 You just have to pick 1 session from each leg (run, swim, bike). The session will only vary depending on the personality of the coaches. Though you can still attend 'em ALL if you want to.